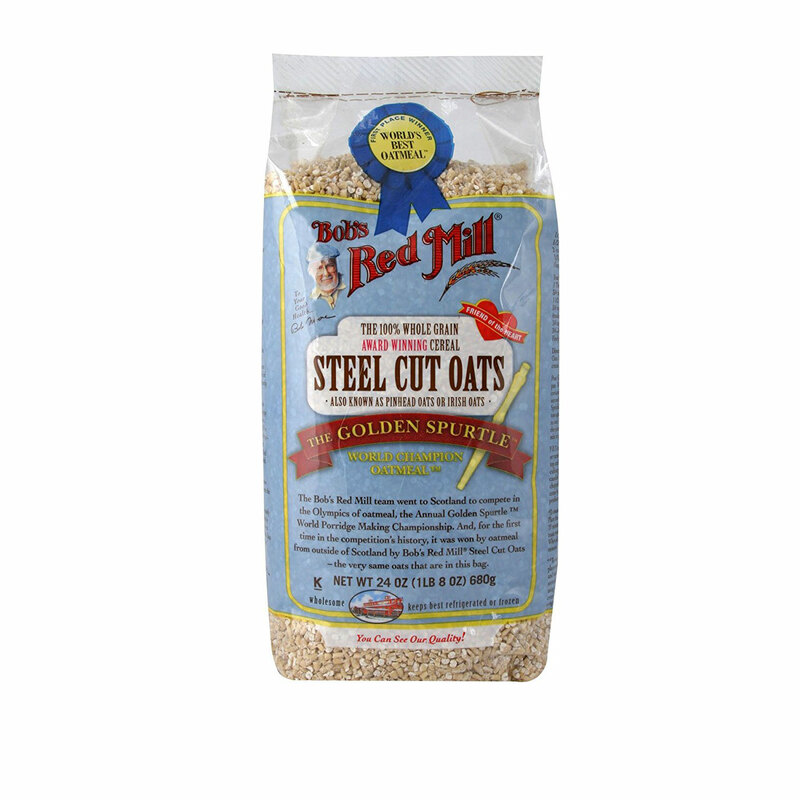 Steel Cut Oats can be a welcome change of pace and texture from rolled oats. Heartier than rolled, they cook up a bit less mushy so if you don’t like the texture of traditional oatmeal, try steel cut. Oatmeal is a tried and true vegan breakfast – just add nuts and fruit (dried or fresh), some nut milk, maybe a little sweetener and/or coconut flakes and you have yourself quite a start to your day.